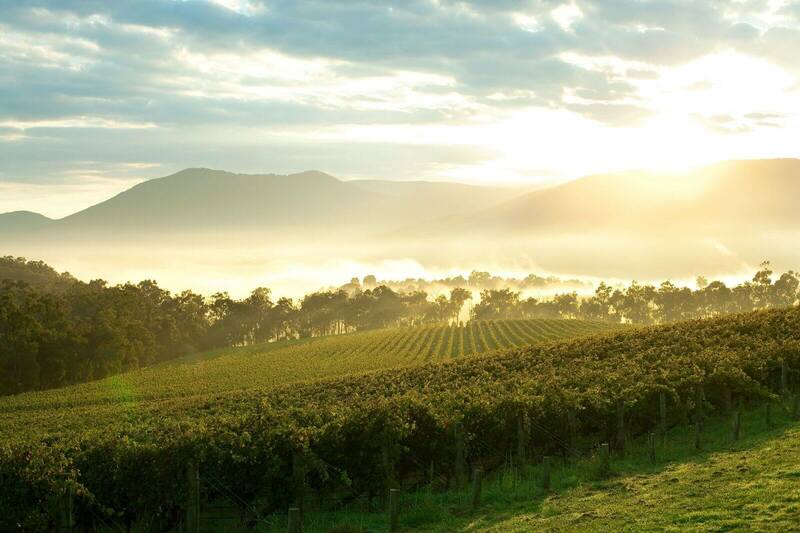 From the vineyards clinging to its undulating hills and tree-covered mountains to the river snaking through it, the Yarra Valley is one of Victoria’s most breathtaking regions, an emerald in the crown. It’s also one of the Australia’s finest food and wine destinations. 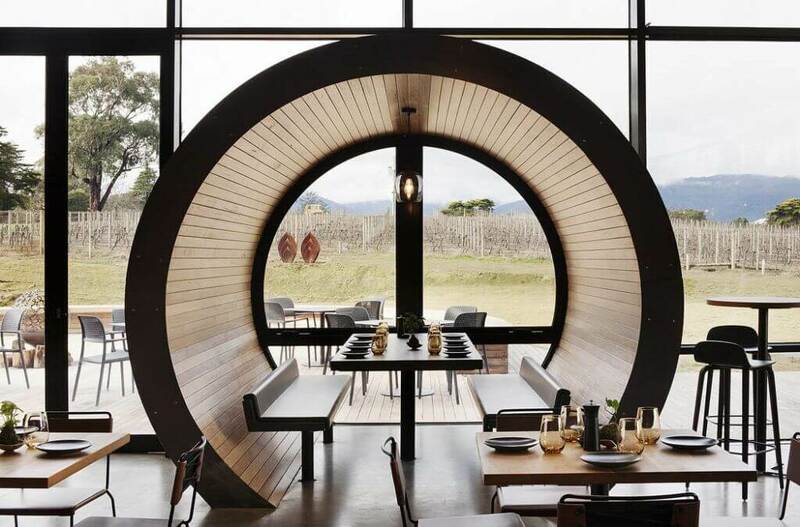 Nowhere is this more evident than at the exquisite winery restaurant, Ezard at Levantine Hill where the food is only matched by the stunning architectural statement of its cellar door extending through to its dining room with barrel-shaped booths. 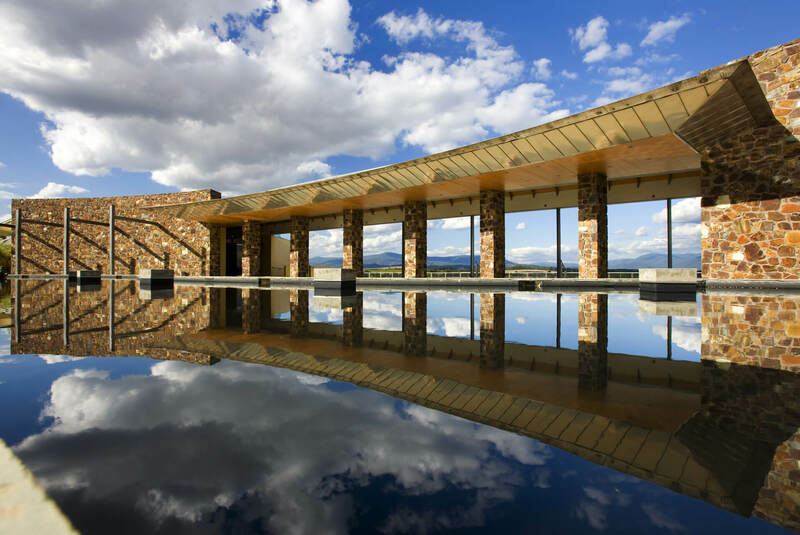 Acacia will arrange a two-course lunch with estate wine following an exclusive structured tasting of five Levantine Hill wines from the Coldstream Guard range, Estate range and Family Paddock range. 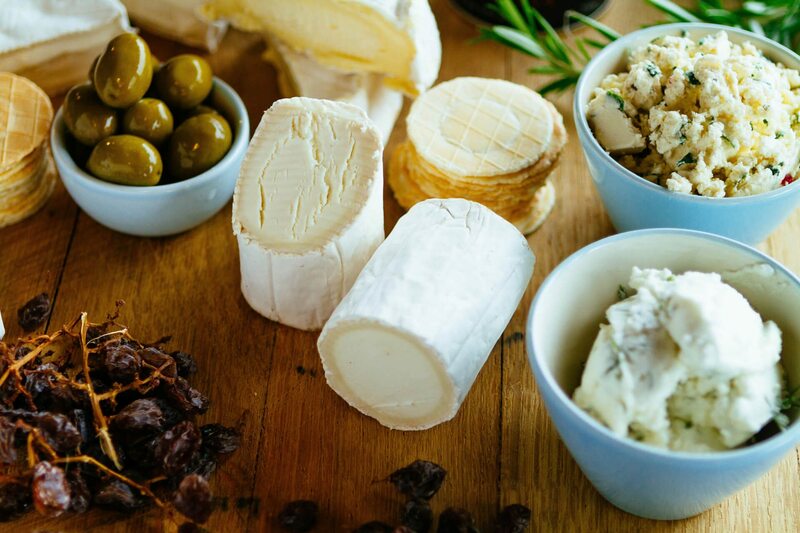 In the afternoon, why not make the most of the area’s rich local produce with a visit to Yarra Valley Dairy for a spot of cheese tasting? Or perhaps take tea and coffee in the gardens of Coombe Estate, once home to celebrated opera singer Dame Nelly Melba. Finishing on a high note, enjoy a 20-minute scenic helicopter over metropolitan Melbourne landing in the city centre at the riverside helipad. A tasting of five Levantine Hill wines from the Coldstream Guard range, Estate range and Family Paddock range. 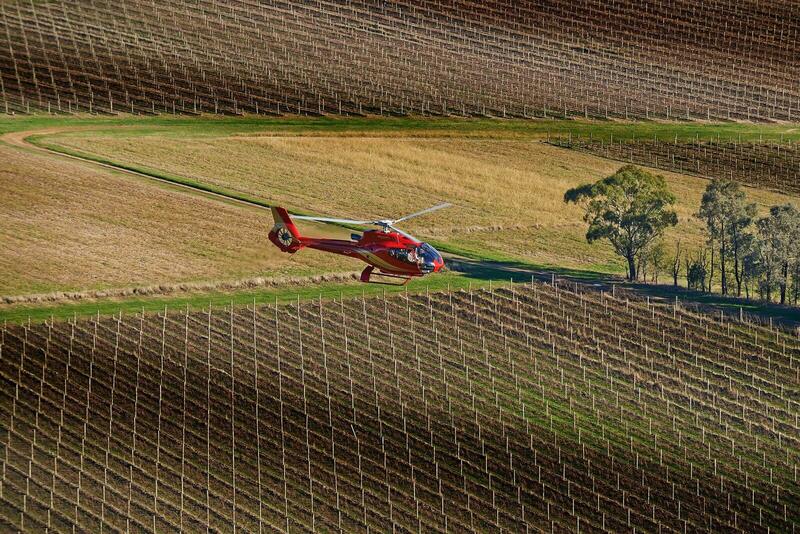 Scenic return flight to Melbourne in private helicopter. 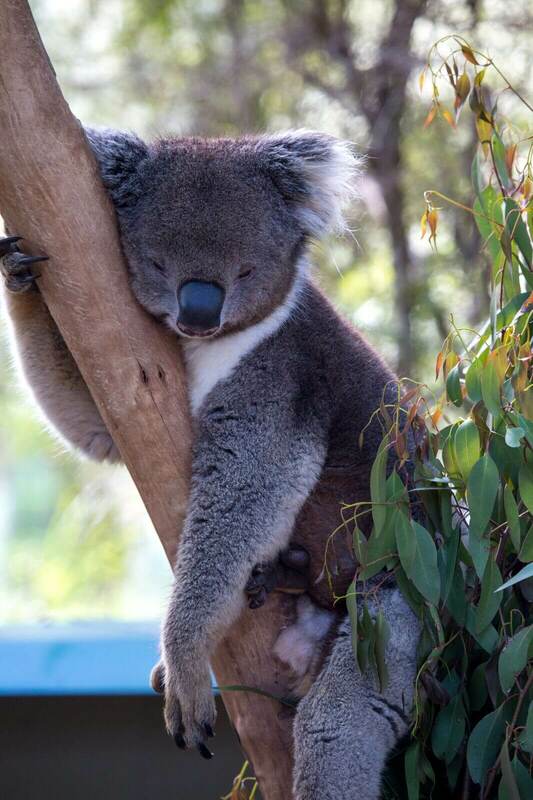 Australia’s unique and loveable wildlife is rightfully a highlight for many visitors to Australian shores. 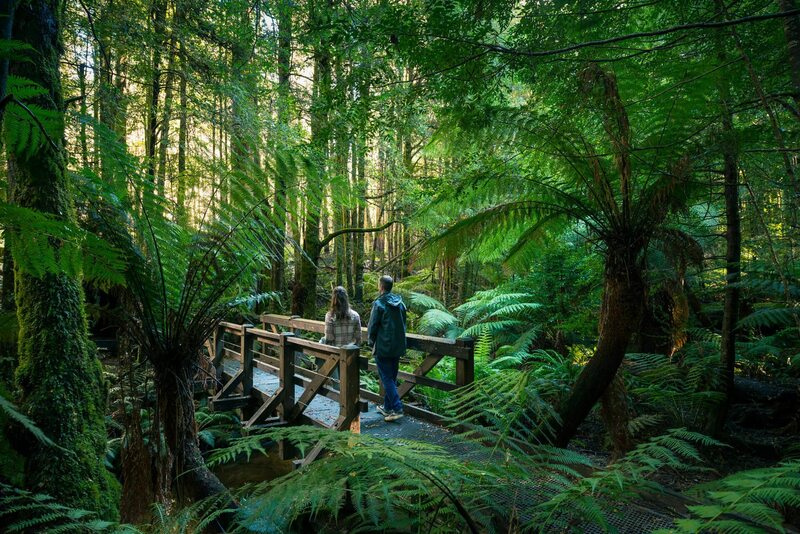 The beautiful Yarra Valley on Melbourne’s doorstep is home to the Healesville Sanctuary, an internationally renowned bushland haven widely recognised as the finest wildlife sanctuary in the nation. 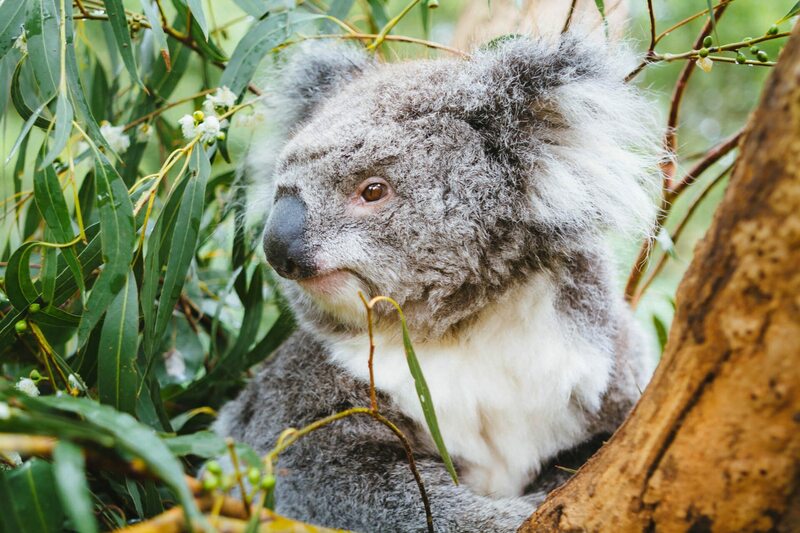 Join one of the sanctuary’s dedicated team of rangers on a two-hour tour of the sanctuary where you will get up close to the most iconic of Australian species, the kangaroo and koala, in an exclusive small group experience offering plenty of opportunities to snap the perfect photo. The Yarra Valley also offers a diversity of exquisite dining options certain to impress even the most discerning gourmand. Enjoy a sumptuous lunch with estate wine overlooking the vines at a one of the region’s leading vineyard restaurants. From there it’s all down to your impeccable taste. Taste expressive wines at a leading boutique vineyard, sample artisanal cheese at the Yarra Valley Dairy, or sip awarded gin at Four Pillars Distillery. Your guide can tailor the perfect afternoon to suit your tastes. 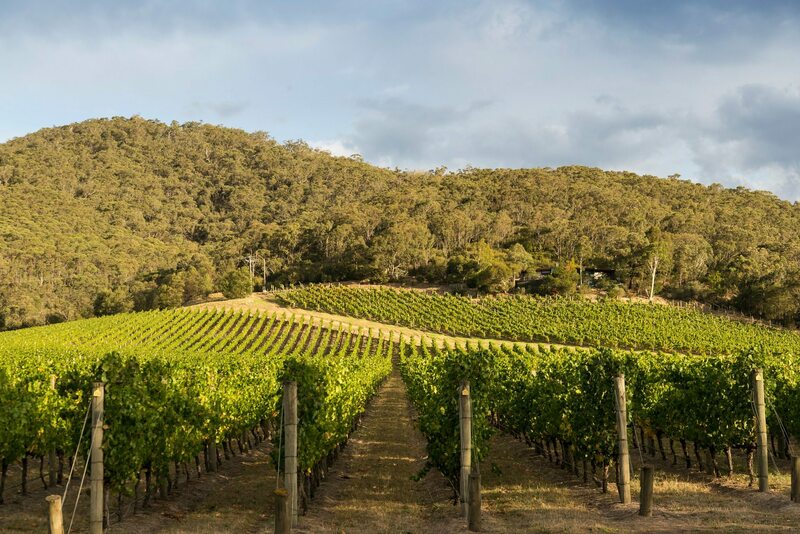 The Yarra Valley accommodates some of Australia’s finest wineries and is a must for all cork-popping connoisseurs, but it’s equally celebrated for its gourmet dining scene, making it an all-round epicurean playground. Acacia is overjoyed to welcome all guests with an impeccable palate on our dedicated Yarra Valley gourmet tour of the best the region has to offer. 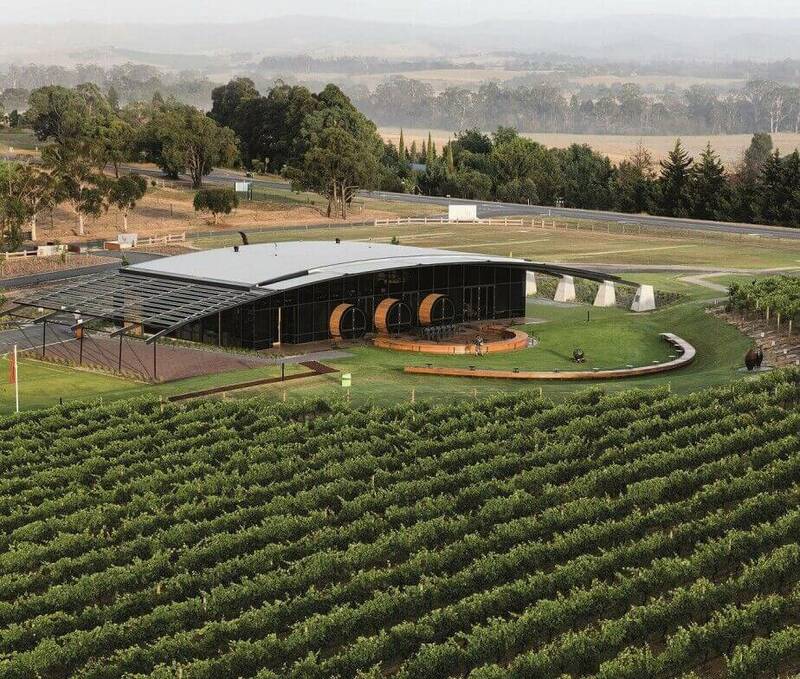 Our first stop will be to the internationally renowned boutique vineyard Yarra Yering, home to the recently crowned James Halliday’s 2017 Australian Winemaker of the Year, Sarah Crowe. Experience a structured wine tasting of their finest that includes their Bordeaux inspired blend, Dry Red No.1 which has achieved cult status globally. Lunch will be a memorable affair for even the most discerning gourmands. Awarded a chef’s hat by the prestigious The Age Good Food Guide only a year after opening the doors, Ezard at Levantine Hill is a must for culinary connoisseurs. The celebrated teaming of the garlanded chef Teague Ezard and Levantine Hill Estate brings the wow factor. You’ll be treated to a five-course degustation lunch with estate wines. From there it’s all down to your personal tastes, with visits to Yarra Valley Dairy, Four Pillars Gin, Napoleone Brewery and Ciderhouse, and the finest and less visited boutique vineyards all on the cards. Taste the Yarra Valley’s sublime produce during a visit to a local dairy, distillery, or brewery. 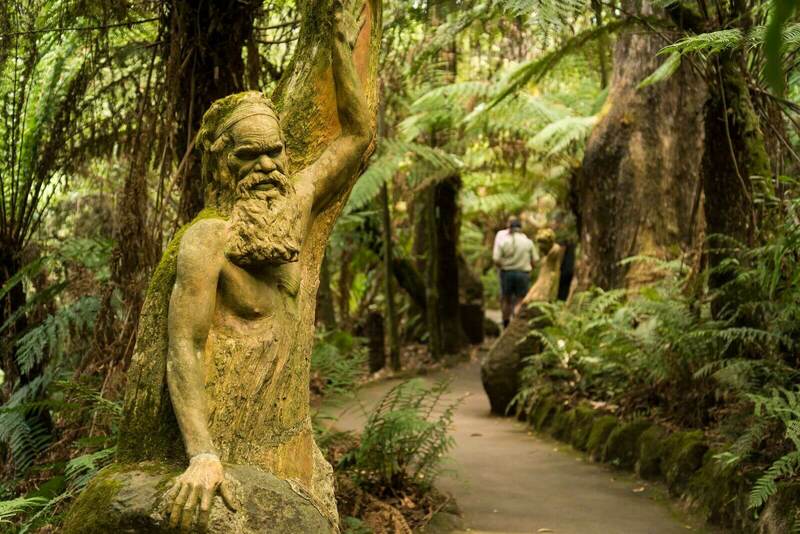 Climb every mountain with a little help from Puffing Billy on Acacia’s Yarra Valley and Dandenong Ranges tour. Beginning in the most picturesque fashion, we’ll whisk you an hour away from Melbourne and seemingly back in time as you ride the time-honoured steam train through the fern-covered gullies of this magical, mountainous land. If you’re feeling brave, why not dangle your legs over the side? After a spot of lunch at either Levantine Hill or Oakridge wineries, both much-loved heroes of the Yarra Valley wine region, we’ll guide you to your pick of the region’s many and varied destinations, including the option of visiting native Australian animals at Healesville Wildlife Sanctuary or the home of Victorian era opera singer and Australian legend Dame Nelly Melba’s Coombe Estate. 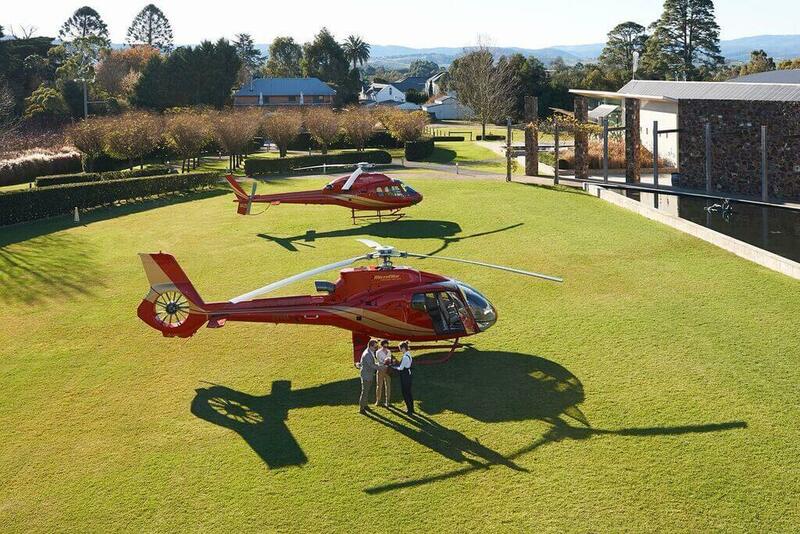 We also recommend a stopover at the impossibly scenic TarraWarra Estate. After tasting their award-winning wines, art lovers won’t want to miss out on the contemporary cool of the TarraWarra Museum of Art. 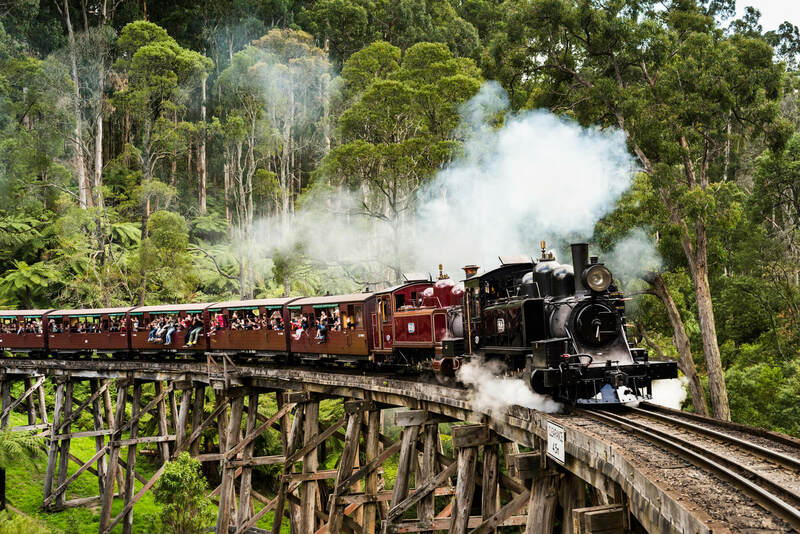 Ride the century old steam train Puffing Billy as it winds through the beautiful forests and fern gullies of the Dandenong Ranges. As we leave the suburban limits of busy Melbourne the beckoning undulating hills of the Yarra Valley seem the perfect antidote. 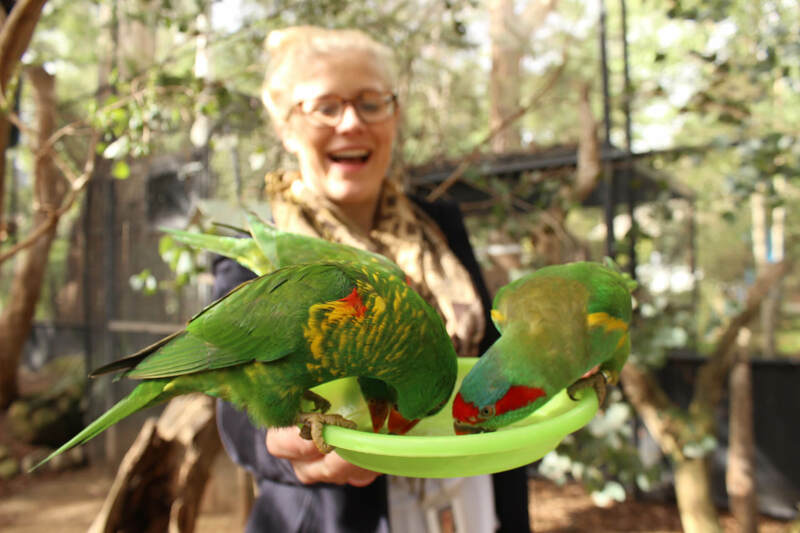 Our first stop is to the award-winning Healesville Wildlife Sanctuary in the heart of the valley. 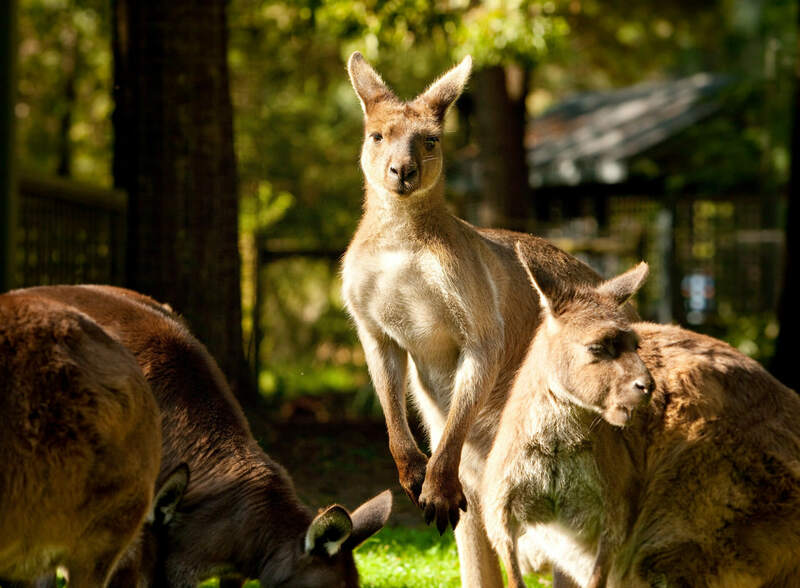 Set in stunning bush surrounds and specialising in Australia’s unique and diverse native fauna, the sanctuary will delight young and old. It wouldn’t be a trip to the Yarra Valley without indulging in a wine tasting or three, purely for quality control reasons, of course! 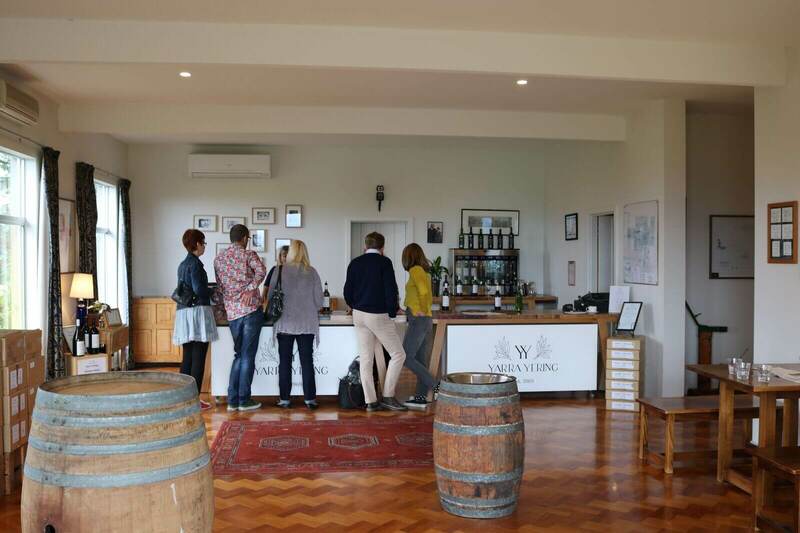 Our first wine-tasting is at Yarra Yering – home of 2017 Australian Winemaker of the year – Sarah Crowe. 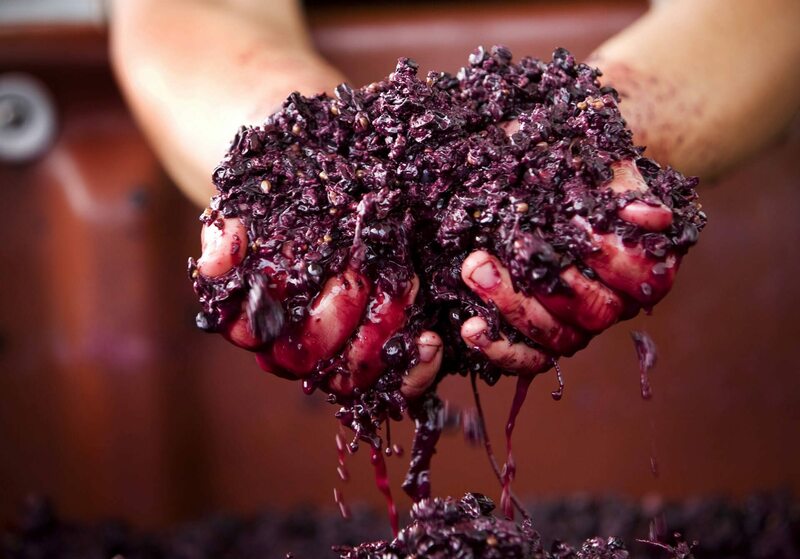 This boutique vineyard is favored by real connoisseurs. Guests will have an opportunity to savour the current vintage, museum releases, and the limited Dr. Carrodus range. The valley is also renowned for its fine winery-based restaurants. 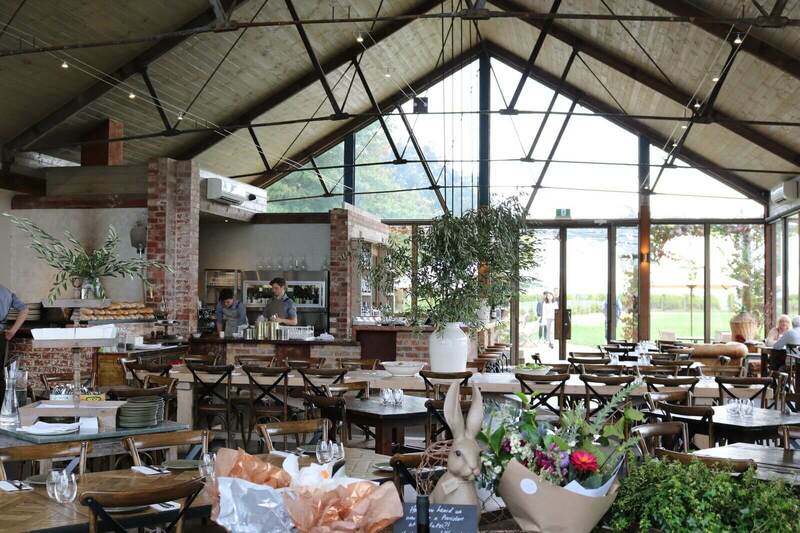 After a quick wine tasting, enjoy a sumptuous lunch in picturesque settings at either the celebrated Ezard at Levantine Hill or Oakridge Wines restaurants. From there it’s all down to your impeccable taste. 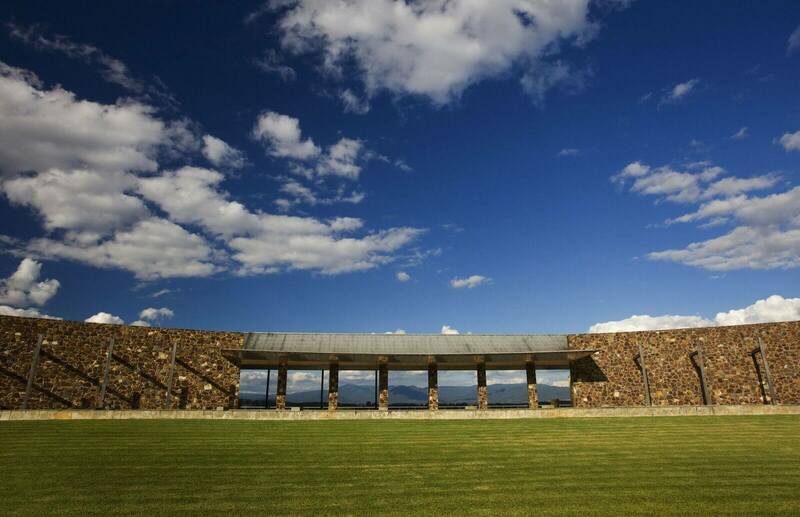 The beauty of Acacia’s Yarra Valley wine tours is that we’re entirely at your service. Whatever you want, we will deliver. Yarra Valley wine tours are a fantastic way to experience some of Australia’s leading wines but if you have had enough wine tasting for the day then let us know what takes your fancy – artisanal cheese at Yarra Valley Dairy, bubbles at Domaine Chandon, or perhaps cheat on the grapes and stop in at Four Pillars Gin distillery or Napoleone Brewery & Ciderhouse?